Tim was elected to the Stuart Dean Board of Directors in 2002 and became Chairman of the Board in 2018. Tim retired in 2016 as Global CEO and president of Assa Abloy Hospitality, a global division of the Stockholm-based Assa Abloy Company. The company’s Hospitality Division is the world leader in hotel security technology with products installed in more than 42,000 properties worldwide, securing in excess of 7 million hotel rooms. The Division consists of 17 international business units coupled with local distribution networks serving 155 countries around the world. The business triple in size under Tim’s leadership to become the largest hotel locking company in the world. 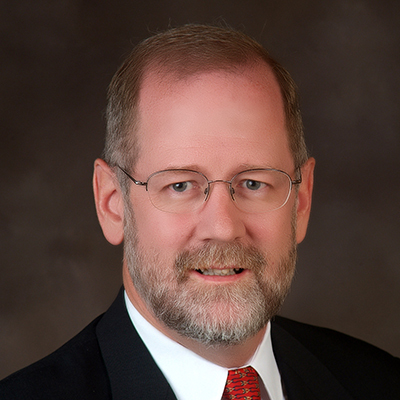 Tim currently is consulting with several industrial clients and serves on the board of Oracle Elevator. He holds a Bachelor of Science in Mechanical Engineering from Lehigh University and an MBA from Fairleigh Dickinson University.